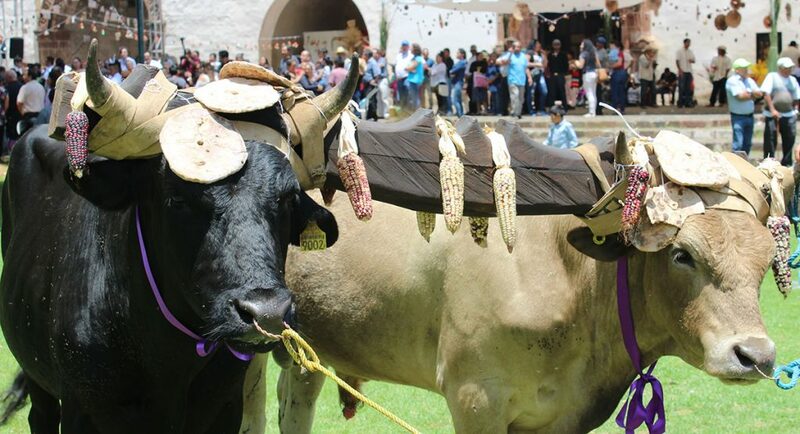 This tour features two distinct fiestas and an in-depth look at the artisans of Michoacán. The first fiesta is Día de Corpus, is a combination of a pre-Columbian ritual marking the end of an agricultural cycle and the Catholic feast day celebrating the “Body of Christ”. 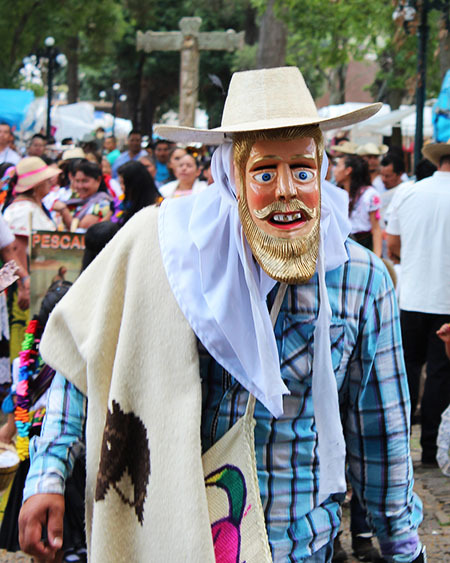 This tradition was introduced to the Purépecha region by Don Vasco de Quiroga in the 1500’s. 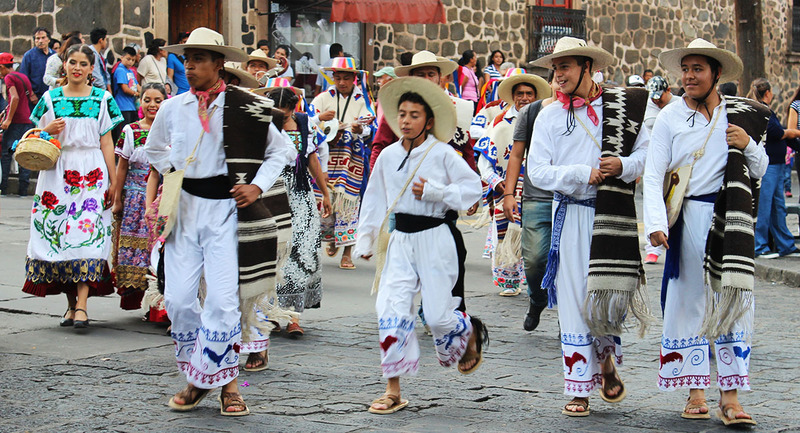 We will witness this celebration in Tzintzuntzan, the heart of Don Vasco’s Utopian project. 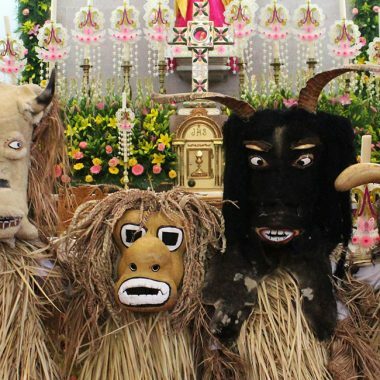 The second fiesta is celebrating the patron saint of Ocumicho, San Pedro or Saint Peter, which features the danza de los moros. 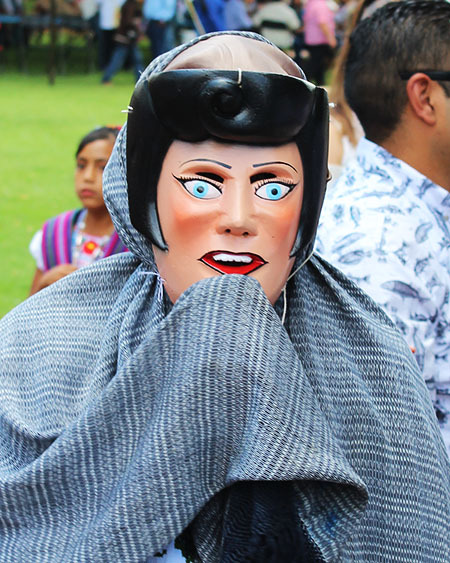 In Pátzcuaro we will tour the Museo de Artes e Industrias Populares, Centro Cultural Antiguo Colegio Jesuita, Centro de Interpretación Ruta Don Vasco and the Casa de los Once Patios, along with the galleries, shops, market and plazas. 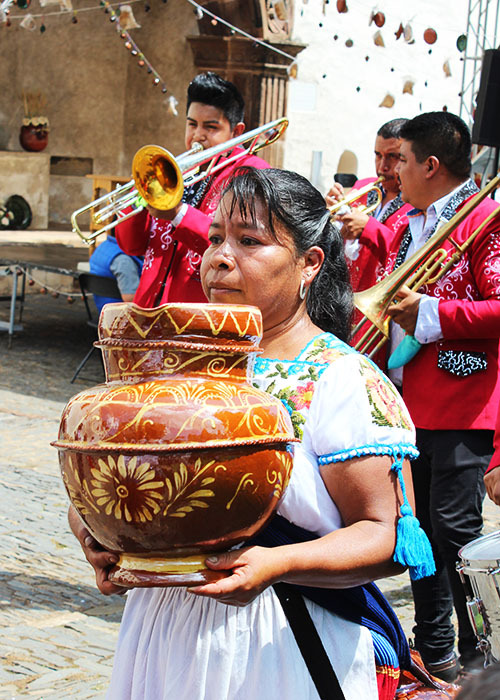 We will visit Santa Clara del Cobre, known for its amazing copper work and the clay artisans of Santa Fe de la Laguna. 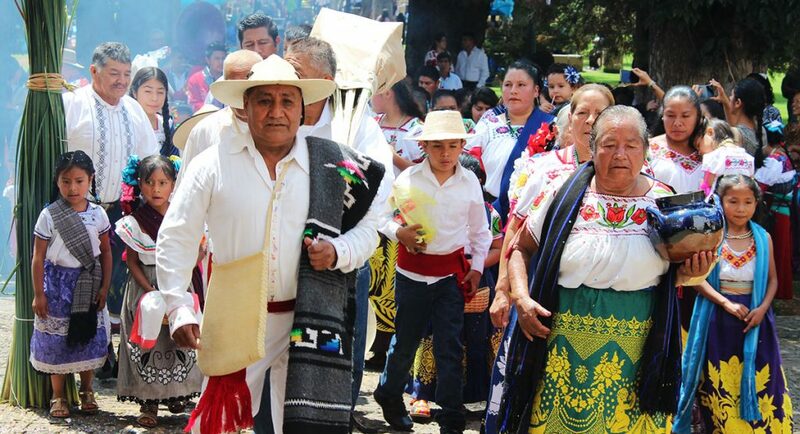 We will travel to the Meseta Purépecha visiting the clay and textile artisans in Angahuan, Cocucho, Ocumicho (home of the clay devils), Patamban, San José de Gracia (home of the clay pineapples) and Ahuirán (home of the rebozos). 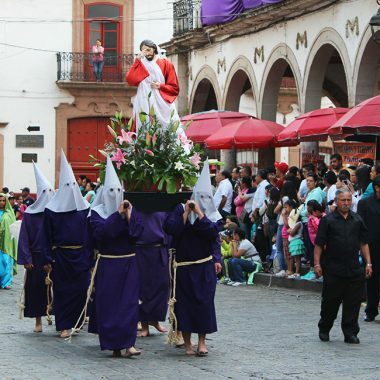 Our home base for this trip is Pátzcuaro, Michoacán, México, where we will be staying in a magnificently restored 18th century home located a few steps from the Basílica de la Virgen de la Salud in the historic center of town. The home features a wonderful collection of folk art, a beautiful patio, an intimate dining room and a traditional kitchen. WiFi is available throughout the home. During our adventures, special attention will be given to highlight the traditional cuisine of the region. 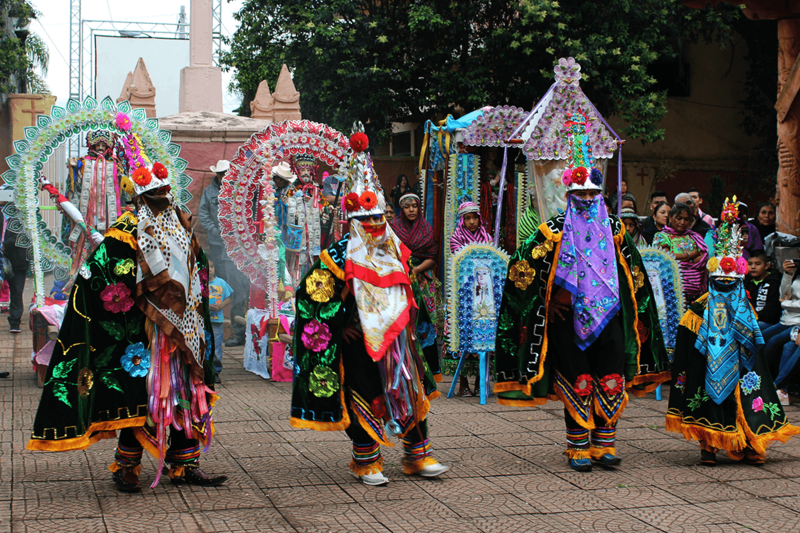 Incredible fiestas, sights, special dinners and celebrations await us.